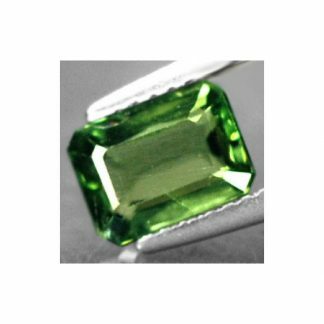 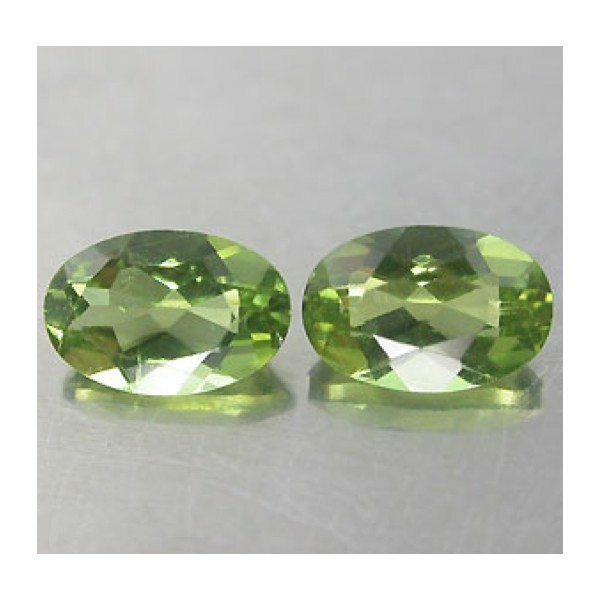 Matching pair of natural neon green color Apatite gemstone, totally genuine and completely untreated these gems was mined in Madagascar, where they comes out from the ground with their attractive color. 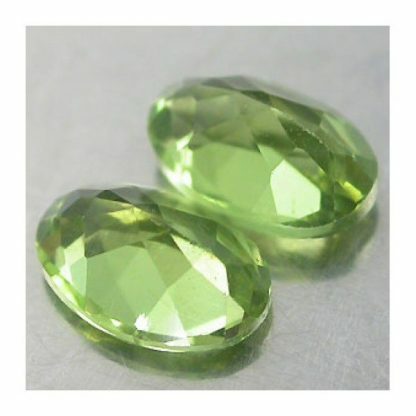 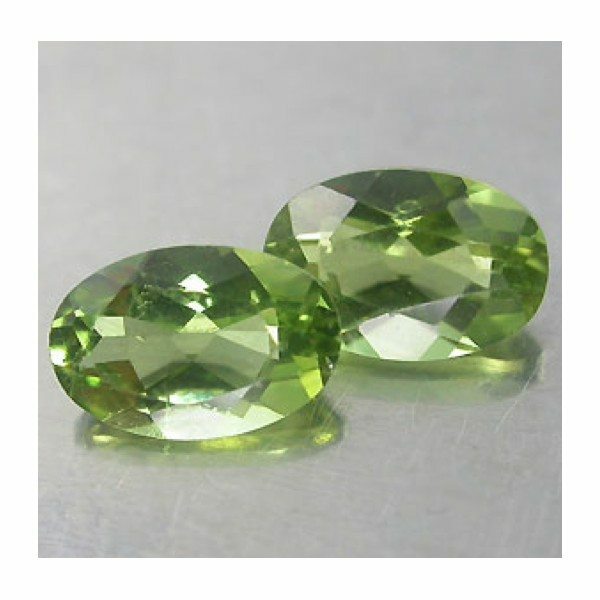 This matching pair gemstone show an attractive bright neon green color hue with intense saturation and medium tone, it was cut into oval faceted cut with good size and proportion this apatite gemstone pair show nice sparkle luster and good eye clean clarity with transparency and without visible inclusions into the stone crystal. 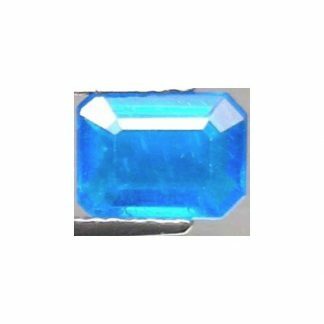 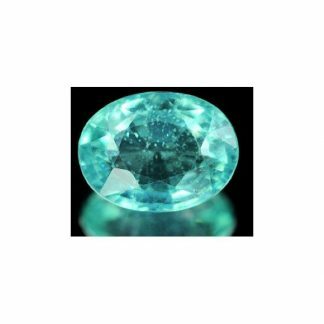 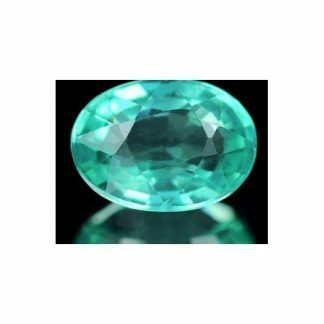 Apatite is considered a semi precious stone, and it hs an hardness of 5 on the Mohs mineral scale, so it can be considered a more suitable gemstone for collectors than jewellers.